There is probably concrete flowing in the veins of Laurent Lefebvre. 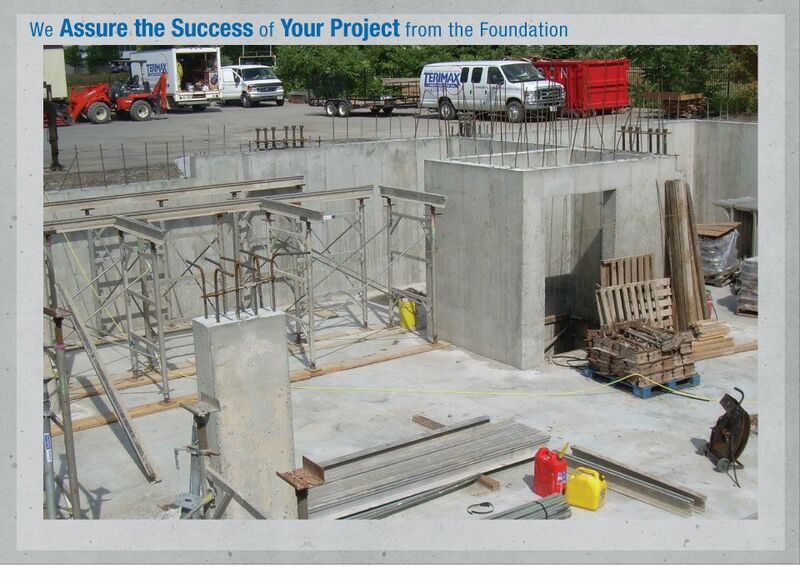 With over 40 years experience in the field of construction and concrete formwork, the founder and president of Terimax Construction Inc. has overcome almost every challenge posed by this demanding profession. Thanks to his expertise, our professional team is able to ensure your peace of mind and complete projects on time and on budget. Call upon the expertise of the Terimax Construction Inc. team today. The tools and technology to make concrete forms, just like those of the bricklayer trade, have evolved over the years. 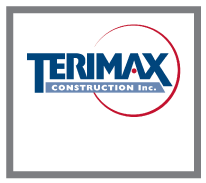 Terimax Construction Inc. has been able to keep abreast of these changes, thereby standing out from the competition. High-tech tools and time-saving equipment are just as essential for the job as integrity, hard work and skill. At Terimax Construction Inc., these values ensure the success of each project. Terimax Construction Inc. hires talented, tenacious and diligent professionals. Each team member is committed to ensuring the success of each project, regardless of its size and budget. When you entrust your project to Terimax Construction Inc., you’ll be dealing with a team that respects both industry standards and your requirements.